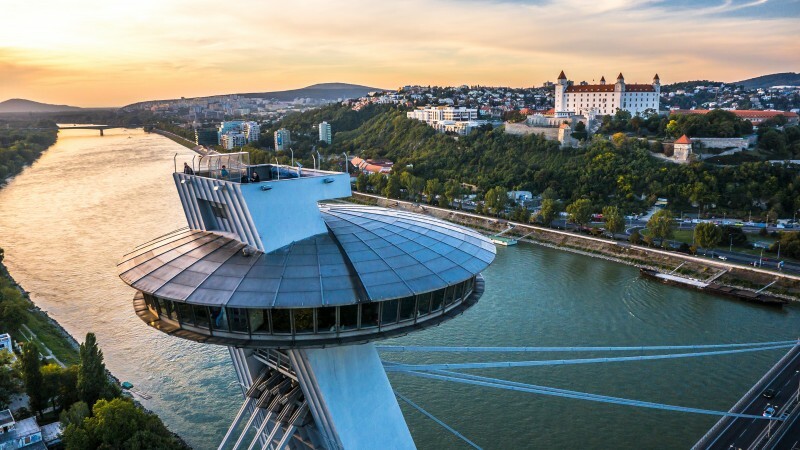 What are some places that just reek of that "Blofeld's holed up somewhere in here" vibe, that could be used as filimg locations in future movies? I'm a fan of the Mt. 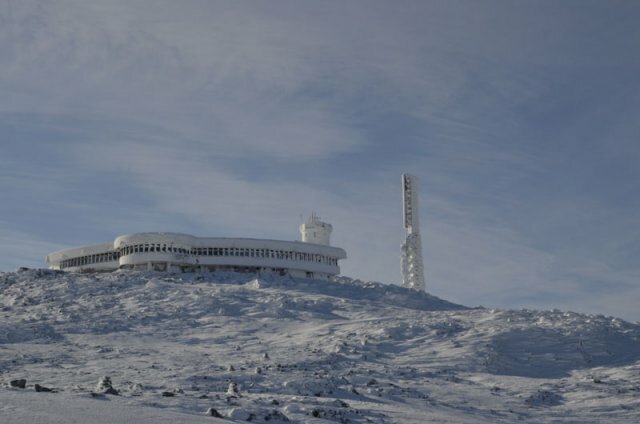 Washington weather observatory (in New Hampshire, USA), which, in addition to looking a bit like Piz Gloria, is also known for the near-fatal levels of windchill recorded in the area. 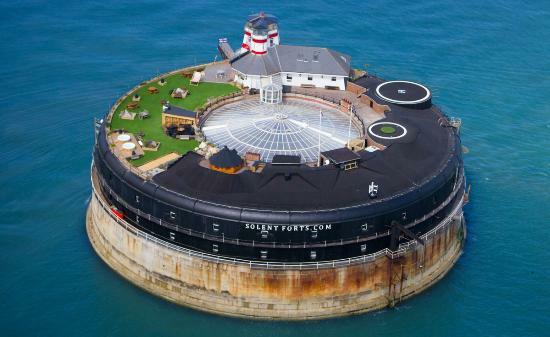 The No Man's Fort, off the coast of Solent, England seems like the perfect place for a modern SPECTRE island. 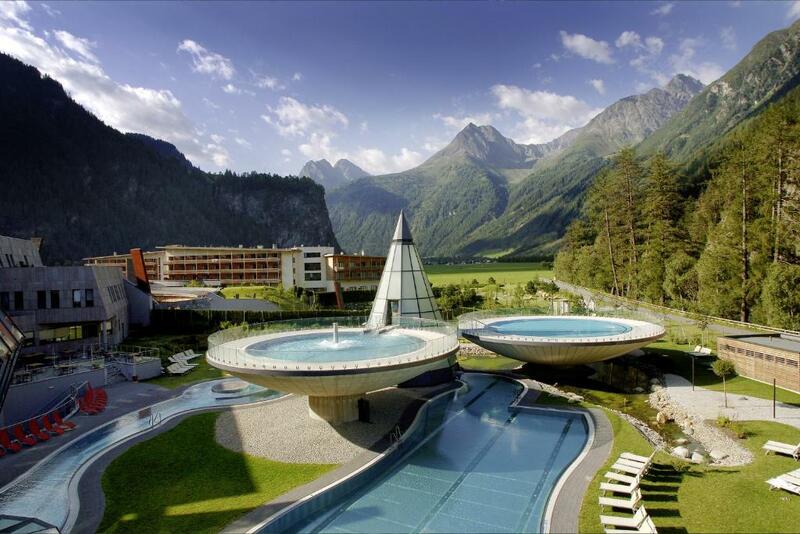 The Aqua Dome Hotel in Tirol, Austria, looks like there's a radio tower that connects to a weaponized satellite hidden in that cone. 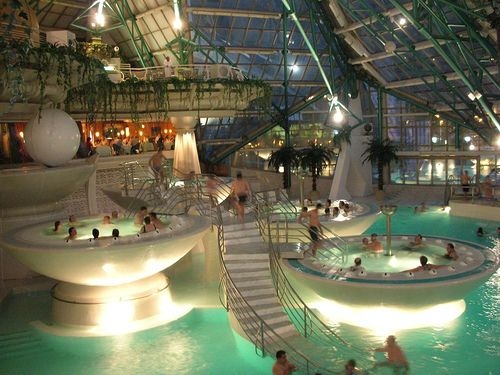 The interior of the Aqua Dome looks like it's rife with potential pirahna feeding pools for you to toss an incompetent mook into! 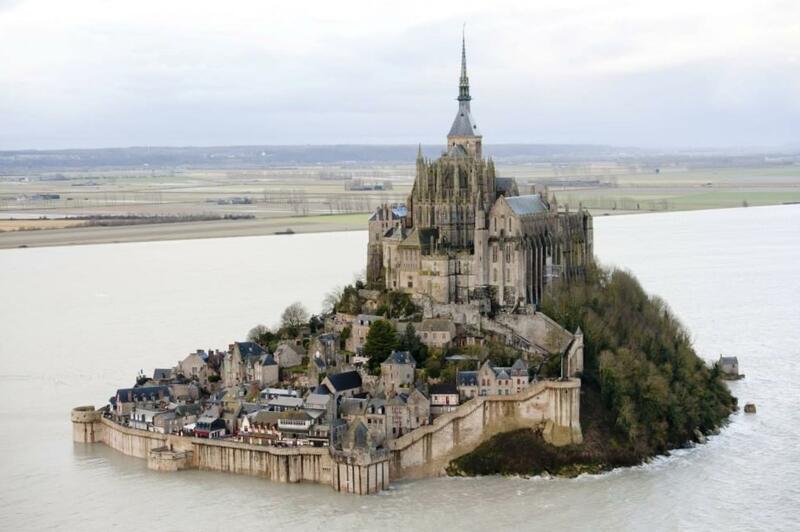 Tour de France had a stage once which took the cyclist along the coastline where Mont St. Michael is located. It looked fantastic! This one made me think of the underground aqueducts in Istanbul/FRWL! 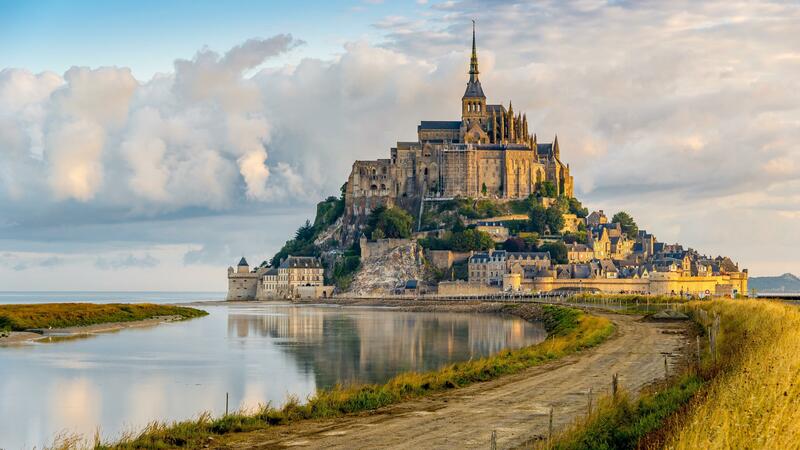 Schloss Marienburg ("the North German Neuschwanstein"), owned by Prince Ernst August of Hanover, jr. (the son of the guy who is the husband of Caroline of Monaco, Grace Kelly's daughter...to put it in film buff terms). Junior is trying to sell the 19th century castle to the state of Lower Saxony for one Euro because he can't finance the upkeep...while his father says he endowed his son with enough dough to do so. But perhaps a healthy contribution from film producers would be welcome to relieve the local taxpayers, which include myself. Haydar Aliyev Culture Center, Baku, Azerbaijan.